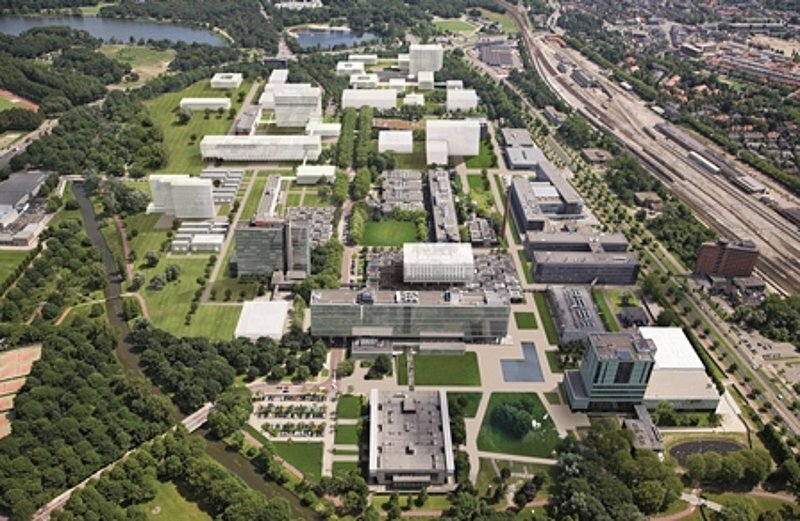 For some years we have been working on developing the TU/e Campus, an open, lively environment that welcomes students, researchers and entrepreneurs. An inspiring place to study, work, live, network and relax. 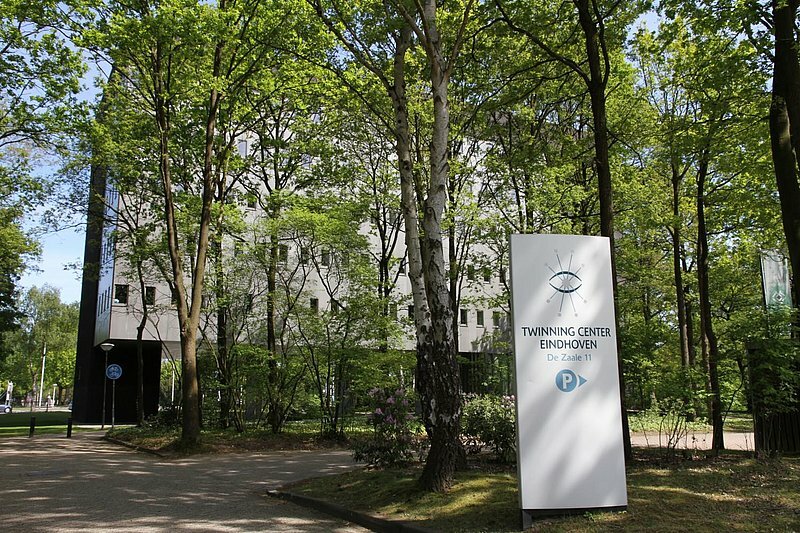 In this 'technological hot spot' in parkland surroundings, near the city center of Eindhoven, students, staff, academics and scientists from every discipline and from all over the world can get together and work together. The Quality team guards the overall spatial quality of developments on the TU/e Campus. Over the next few years we will continue to build the TU/e Campus with the zones you find below. All the university buildings are situated on the compact campus. 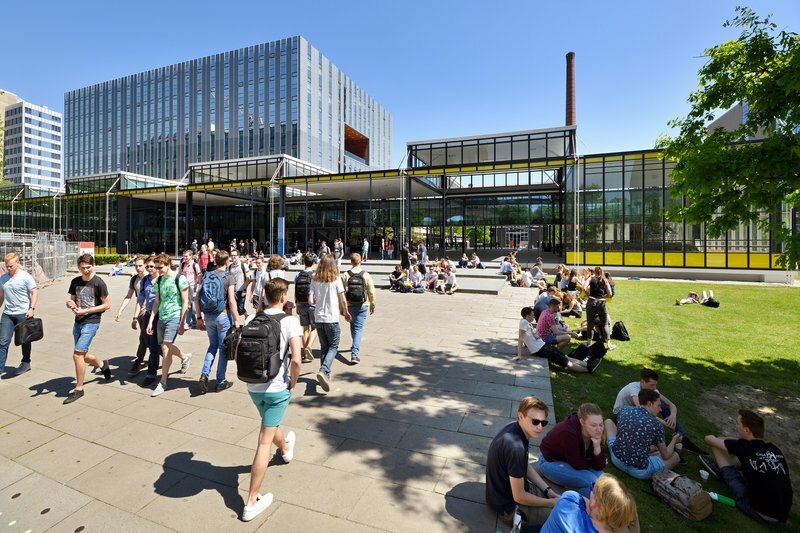 Now the renovation of the main building into Atlas is completed (end of 2018), all the departments and student amenities are located along the car-free Groene Loper. The Flux building, the beating heart of the university MetaForum, and the Ceres building are already in use. Now, the renovation of the Gemin buildings and Laplace has been started. Check out these buildings. 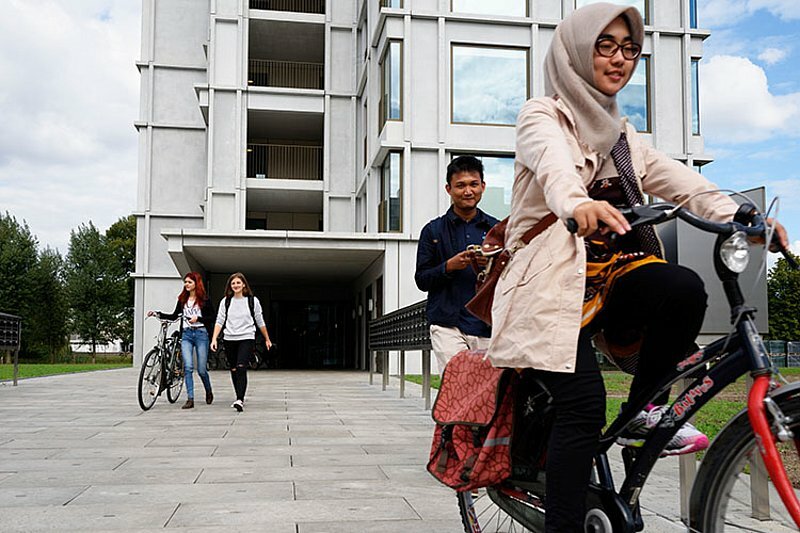 The new Luna and Aurora apartment blocks offer attractive on-campus housing for students and staff. Part of the campus has been set aside for business premises with space for companies, labs and offices. The education zone accommodates Fontys University of Applied Sciences and Summa College. Thus our campus is increasingly developing into a meeting place for various parties in relevant technical fields: start-ups, companies, knowledge and education institutions. 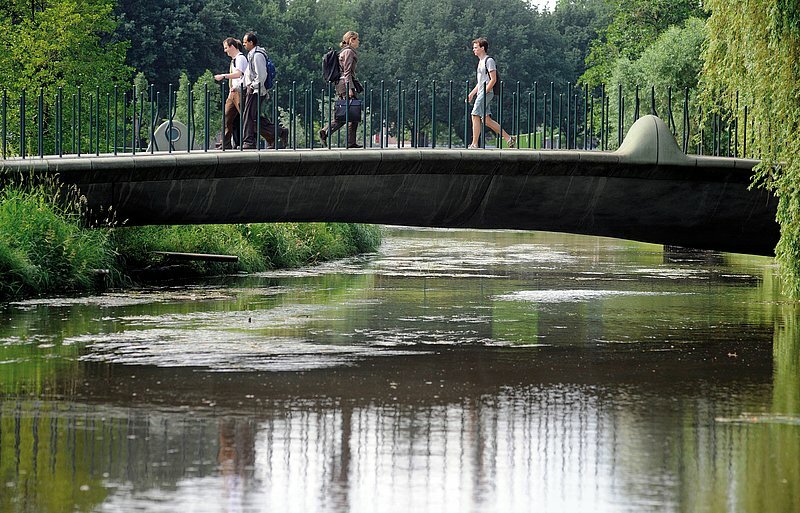 The area around the River Dommel that meanders through our campus, is the fifth zone. It gives the TU/e campus its green appearance, consistent with an urban park, and offers space for sport and relaxation. In short, the TU/e Campus is constantly in development to make our campus your campus, too.